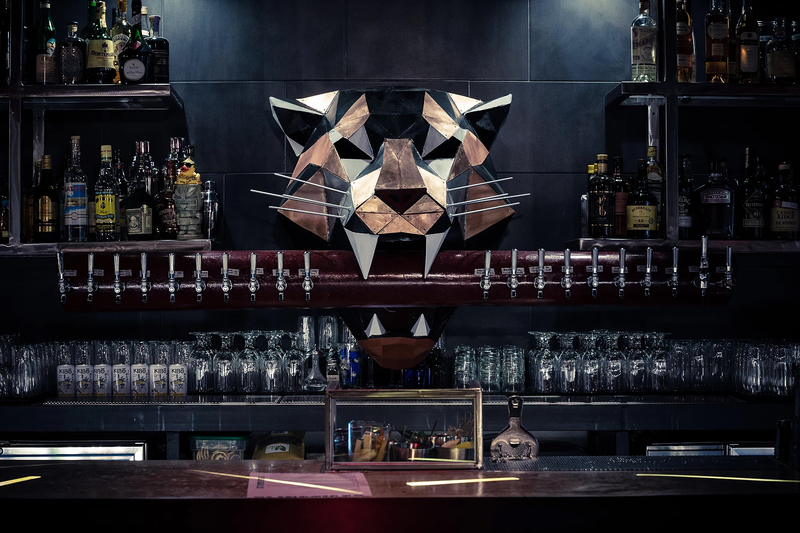 March’s happy hour will take place at Blind Tiger in Oakland. Blind Tiger is a ‘pan-Asian inspired tapas and cocktail bar’ in Downtown Oakland, 11 minutes walking from the 19th Street BART station. We will have two, standing-tables reserved near the bar. The happy hour event will be on Thursday, March 9th, from 6:00-8:30 PM. If this will be your first time joining us, look for the big blue IDSF ‘lollipop’ on a table.